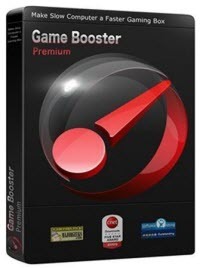 Increase your gaming performance upto 40% without installing any hardware device. The performance of Gaming will be better than before. The software is not very heavy.